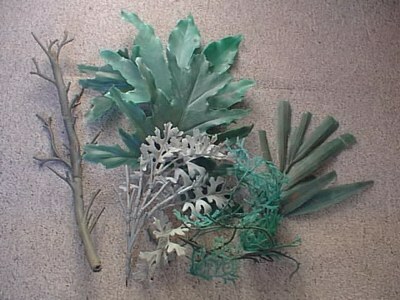 This plastic seaweed used to hang from the ceilings of the old indoor pools. This example was saved from the Filey camp. Thanks to Keith Franklin for supplying the scan.